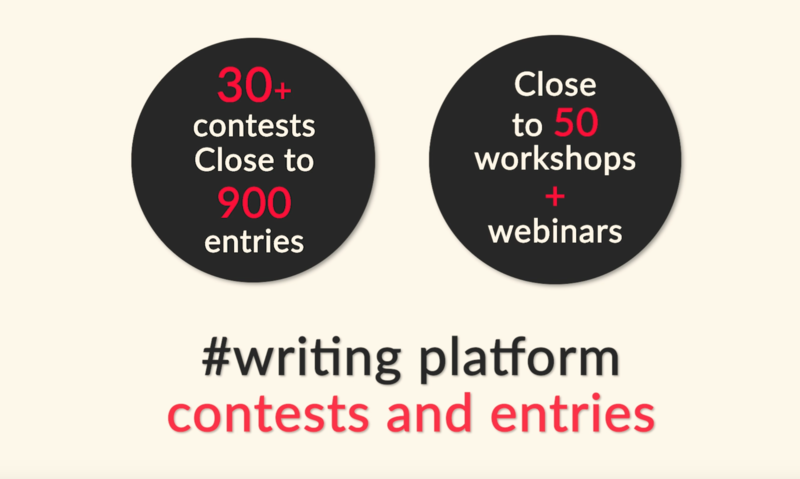 The Juggernaut writing platform was launched in April 2017 to find new writing voices with one aim: that writers needn’t have to ‘know’ anyone to get published. With that aim in mind, we have commissioned several writers, launched writing competitions, partnered with literary festivals, and curated and organised writing workshops in Delhi, Mumbai, Pune, and Bangalore. Juggernaut Selects will identify and develop five new writers every month, straight from the writing platform: these writers will be provided all the benefits of a publishing house, and Juggernaut will strive to form long-term relationships with them. What kind of benefits will these 5 writers of the month receive? The top 5 stories for the month will be chosen by the writing platform editor, after going all the submissions. These 5 stories will be edited by Juggernaut’s in-house team of highly experienced editors and copyeditors. A book jacket will be designed for these 5 stories, by the same designers who design jackets for all of Juggernaut’s other books. These 5 stories will be promoted on the Juggernaut app via banners, in-app notifications, and mailers, so that these books receive more views. A creative toolkit, along with some of Juggernaut’s most exciting print titles, will be sent to these writers at their address, along with a certificate. The 5 authors get the opportunity for a 15- minute phone call with a Juggernaut commissioning editor, to whom they can pitch a story that they might be working on currently, or would like to work on in the future. They will also be able to send a presentation to the Juggernaut commissioning editor beforehand so they may be able to talk through it. In addition to this, Juggernaut will look towards incubating and mentoring their writing, and will seek to have their participation in Juggernaut writing platform activities. We are lining up further exciting activities for 2019, and can’t wait to read all the stories from the writing platform, the writers of which constantly take us by awe and surprise.